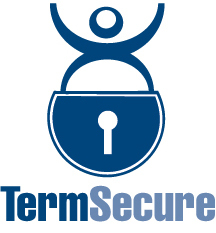 Here at ACP we often speak at great length about all of the amazing features ThinManager has to make your facility more secure and efficient. But while perusing our blog archives, I realized that perhaps we have neglected explaining the basics and have placed the cart before the horse. 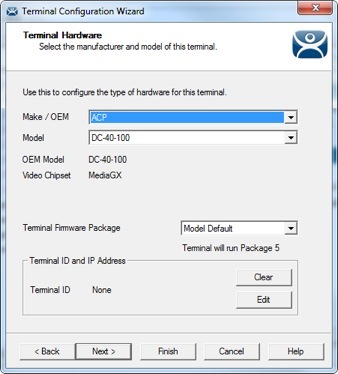 So I have decided to dedicate this week to explaining one of the most basic processes necessary to implementing ThinManager – setting up a ThinManager ready thin client. 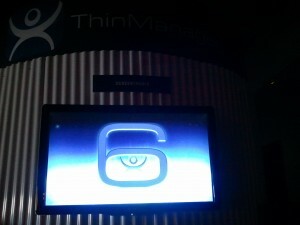 How Does Citrix Compare to ThinManager? 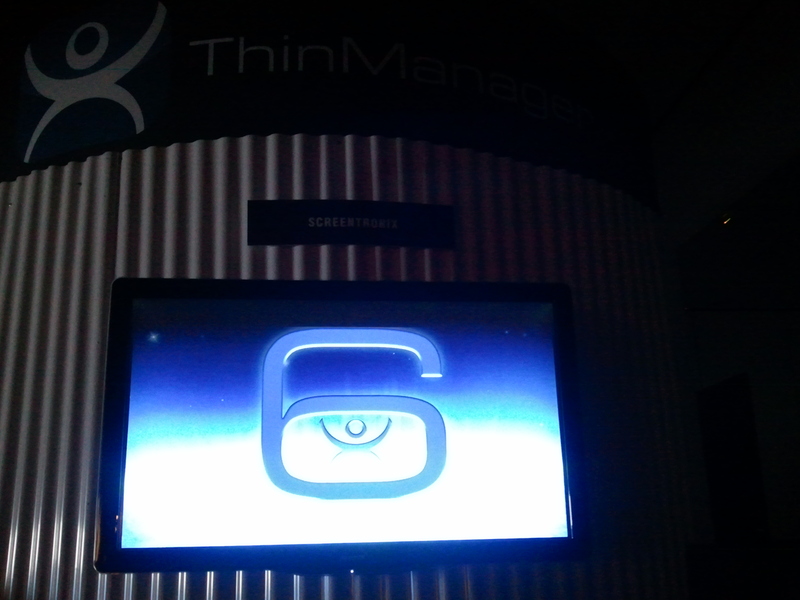 From the moment the music started and the partition wall was removed in a backlit shroud of darkness, attendees of the ThinManager 6.0 Launch Event started thinking that this was not going to be a typical expo event. Less than 10 minutes later as the lights came up on a large room filled with rocket shaped display booths and more technology than they could shake a stick at, that feeling was confirmed. • User interface needed underground in dusty, harsh environment. 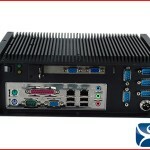 • Servers installed at ground-level in controlled rooms. 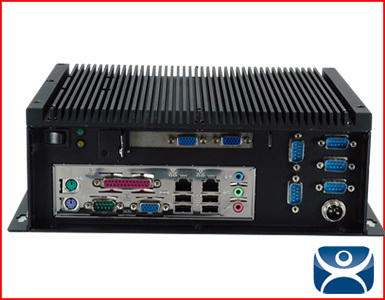 • Thin clients deployed in the mine. 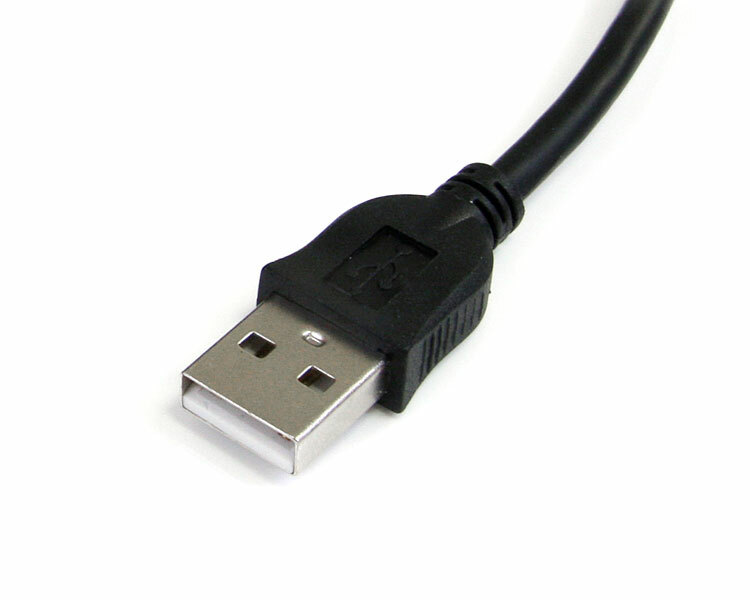 • IT maintains and monitors from the ground-level. 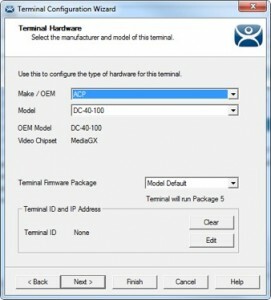 ThinManager 5.0 XLi to be Released Hot on the Heels of v4.1! Just last month we announced the March release of ThinManager 4.1 that will include Virtualization management tools and a brand new iPhone app. 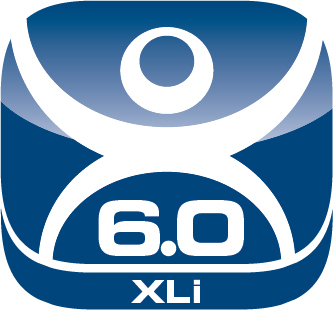 This month we are proud to announce the June release of ThinManager 5.0 XLi!